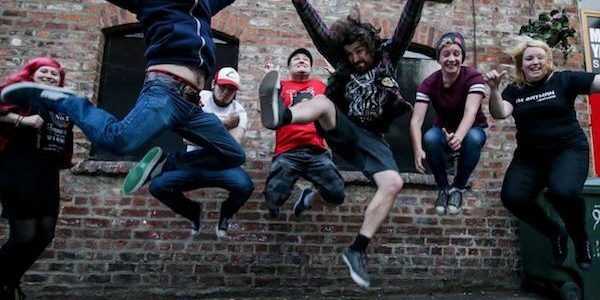 Stream the brand new Magnificent Seven EP, right here. 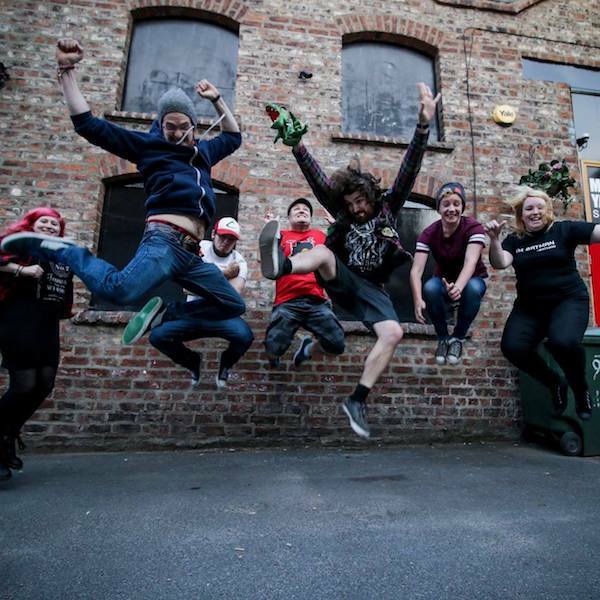 This York-based ska-punk seven-piece (errr…there wasn’t gonna be six of ’em?) are insanely good.